A little over a week ago, Amazon announced it was opening up its Alexa voice assistant – the technology behind the Echo – for use by third parties for free. Now developers can finally start integrating the technology into their own software and devices with a preview of the Alexa Voice Service. AVS is essentially a collections of tools, support documents, APIs and sample code to get you started on integrating the voice assistant into your software, or even a device of your own. Amazon says developers can add AVS to their devices in “just a few hours,” and that no specific training on natural language processing is needed to get it working with their products. 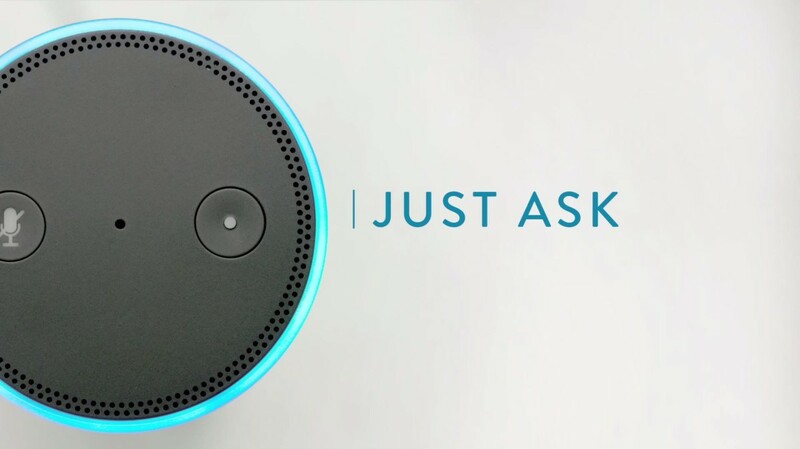 The Alexa Skills Kit then allows developers to add new functionality to devices and software using the voice assistant. For what it’s worth, we generally found the technology to understand commands well during our Echo review, even if that device is flawed in other ways. Opening up the technology to third parties is significant step that could help propel its technology forward against more established competitors in the voice search realm like Google and Apple, which have kept their respective voice assistants completely contained to proprietary products. Given it’s free, we wouldn’t be surprised to see Amazon’s technology popping up in more software and devices soon. Read next: Can tech help overcome addiction?